Vanity areas in the bedroom or bathroom are very important spots in a home. These are areas where one spends a bit of time to look at herself or himself to make sure he/she looks impressive enough to face the world outside of his doorstep. Of course, it is just right that the vanity area looks good, and you can do just that by having quartz vanity tops installed. Bathroom vanities usually consist of the sink, counter and mirror. The bedroom vanity area is pretty much the same, except it doesn’t have a sink. 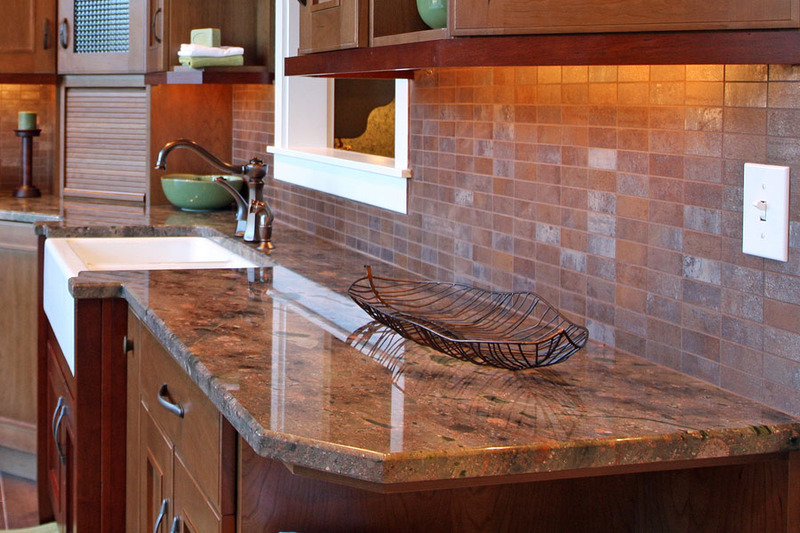 It is essential that you use high quality and durable materials for your vanity tops as these get used a whole lot. In the bedroom, the vanity area is where you can do your makeup, fix your hair, place your perfumes, accessories, jewelry, makeup collection and more. In the bathroom, aside from having the sink, it is where you leave your toothbrush and toothpaste, hand soap, and a whole lot more. Quartz is an ideal choice for vanity tops as these require very little maintenance and is easy to clean. Since it is non-porous, it remains stain-resistant. 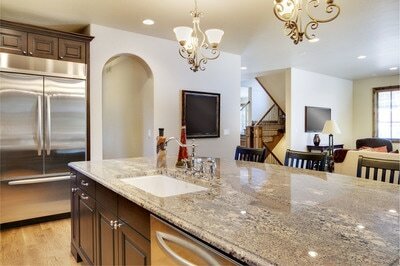 Quartz is also water-resistant and only needs simple wiping to clean off. You don’t even have to get it resealed to make it look good. Your quartz vanity tops would look just as glam as it was when it was new even years after installation. 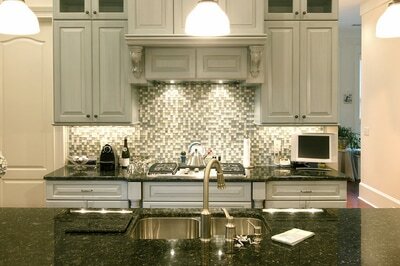 At Stone World, many of our clients choose to get quartz vanity tops because of the advantages mentioned above. If you need assistance in customized vanity tops, we’d love to be part of your vanity area’s transformation. We could help you choose among a variety of colors and designs. We also make sure all materials used are of the best quality. Our team is made up of highly experienced professionals who have plenty of experience in building quartz vanity tops, and even other built-in furnishings including Cambria and Silestone countertops and more. Rest assured we would provide you with topnotch service at a reasonable price.